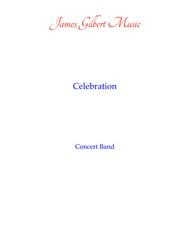 Instrumentation: Concert Band. This arrangement reminds the listener of the gospel origins of this hymn but adds some interesting non-gospel elements to this popular hymn. Other settings of this arrangement can be found in the catalog. For your Advent or Christmas use. 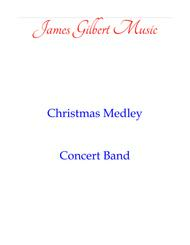 This medley includes: O Come O Come Emmanuel; The First Nowell; O Little Town of Bethlehem and Joy To The World. Instrumentation: Concert Band. Other settings of this arrangement are available in this catalog. 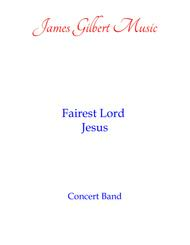 A catchy version of this gospel hymn. Instrumentation: Concert Band. Other settings of this arrangement are available in this catalog. 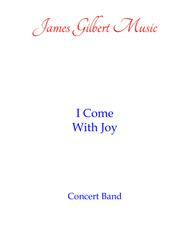 An upbeat version of this hymn. 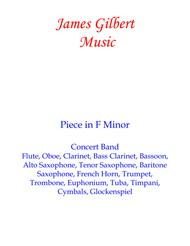 Opportunities exist in the arrangement to show off different instrument sections. Instrumentation: Concert Band. 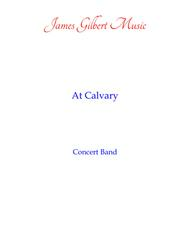 A nice simple setting of this classic hymn also known under the title Beautiful Savior. Hymn tune: ST ELIZABETH. Instrumentation: Concert Band. Instrumentation: Concert Band. 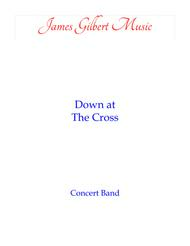 An upbeat, fun to play arrangement of this hymn. A setting of the favorite communion hymn. Instrumentation: Concert Band. 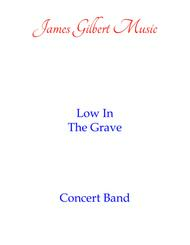 A setting of this tune for Concert Band. 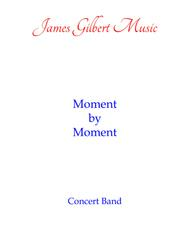 A piece for concert band in F Minor. An upbeat, almost dance-like piece. 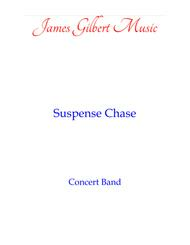 Instrumentation: Flute, Oboe, Clarinet, Bass Clarinet, Bassoon, Alto Saxophone, Tenor Saxophone, Baritone Saxophone, French Horn, Trumpet, Trombone, Euphonium, Tuba, Timpani, Cymbal, Glockenspiel. Level Intermediate to Early Advanced.